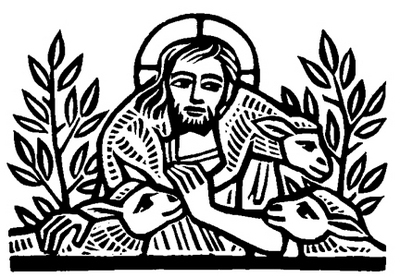 Catechesis of the Good Shepherd (CGS) is a Montessori-based religion program rooted in the Bible and the Liturgy, designed for children ages 3 through 12. Children gather weekly (currently beginning at 12:30 pm on Sundays) in a specially prepared room called the Atrium. The Atrium contains simple, but beautiful, age-appropriate materials with which they engage the Biblical story and worship. The Atrium is not a classroom, but a place of prayer and community, with Jesus as the Teacher. The role of the Catechist is to listen to God with the children. Most importantly, the Atrium is a place for children to deepen their relationship with Jesus, our Good Shepherd. Trinity’s Catechists are Cheryl Mays Comen and Jeanne Ehlers.